We want to bring you a simple, personal and fair service. 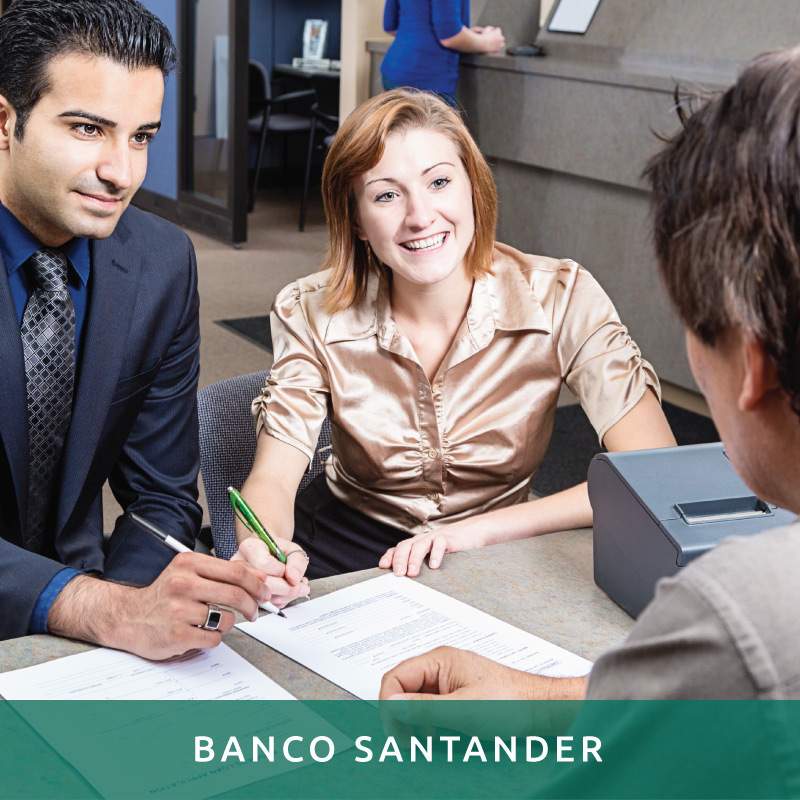 Banco Santander Puerto Rico is much more than a bank committed to the Island’s future and works day to day to offer its clients the best service. The performance in Puerto Rico has been recognized by various prestigious Publications (The Banker and Global Finance) as “the best local bank”, validating the stability, reliability and security provided to its clients.